Incarcerated Dancehall superstars Vybz Kartel and Shawn Storm are one step closer towards overturning their life sentences after significant progress was made during their appeal trial on Monday. Attorneys representing the entertainer made significant headway in the appeal as they were granted submission to three pieces of fresh evidence to be considered in the appeals process. The fresh evidence allowed include a statement from the main witness indicating the time he arrived at the alleged murder scene and also statements given by two jurors about an alleged attempted bribery. 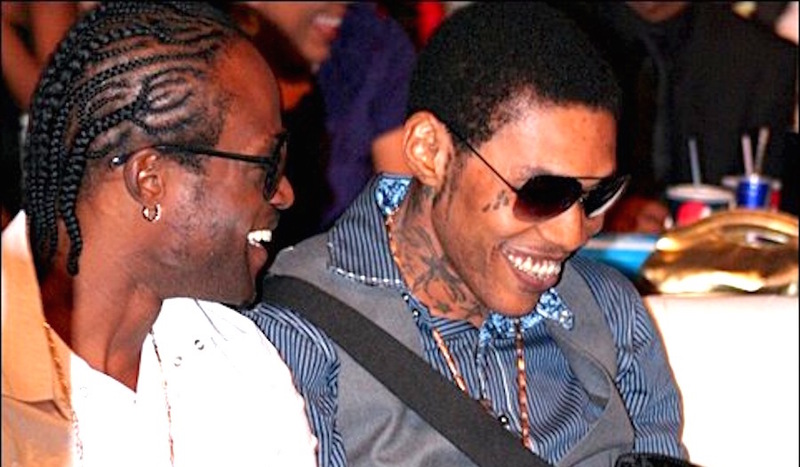 Vybz Kartel was however notably missing from the trial despite the positive ruling. One of his lawyers, Valrie Neita Robertson, says the deejay chose not to appear but remains in good spirits. The appeal is scheduled to continue on July 16, when oral submissions are expected to be delivered by respective attorneys on behalf of their clients. Vybz Kartel, Shawn Storm, along with two others were convicted in March 2014 for the 2011 murder of Clive “Lizard” Williams.